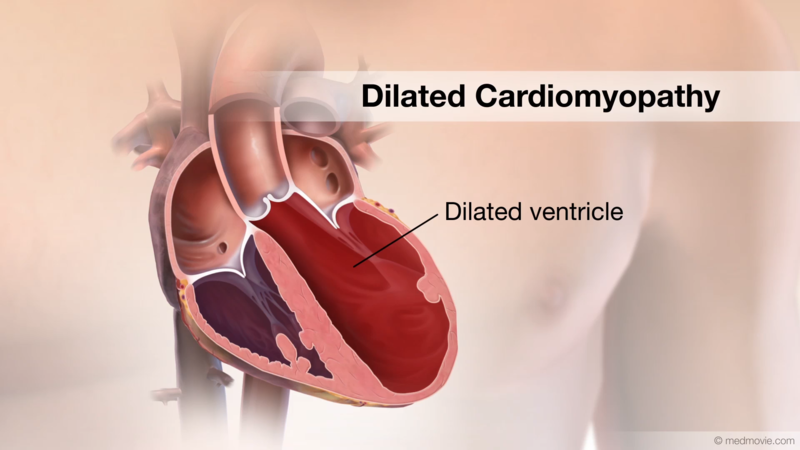 Atrioventricular Reentry Tachycardia is a type of heart arrhythmia, or irregular heartbeat. 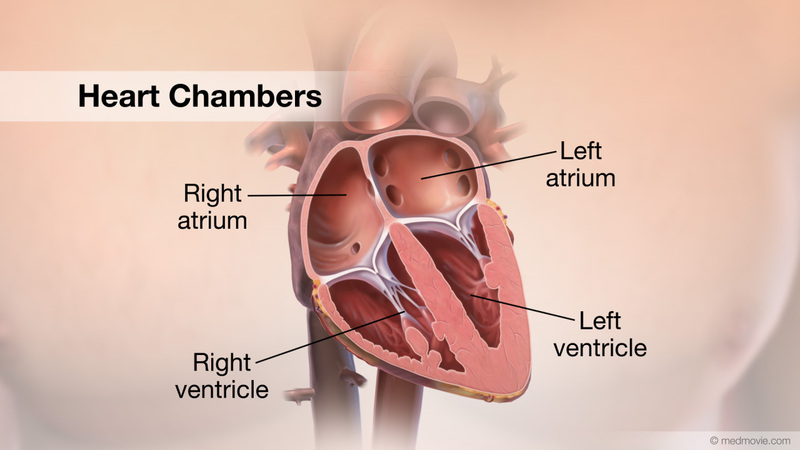 In AVRT, extra electrical signals enter the heart’s upper chambers, or atria, by an abnormal electrical pathway. 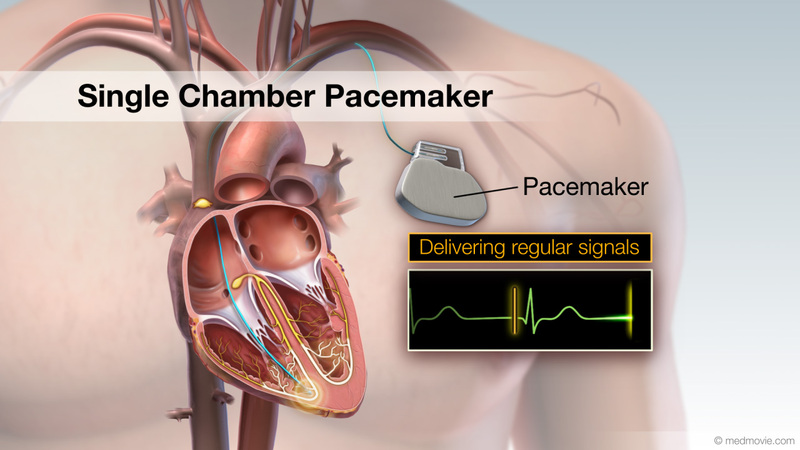 This causes multiple electrical signals, resulting in a fast heartbeat, or tachycardia. 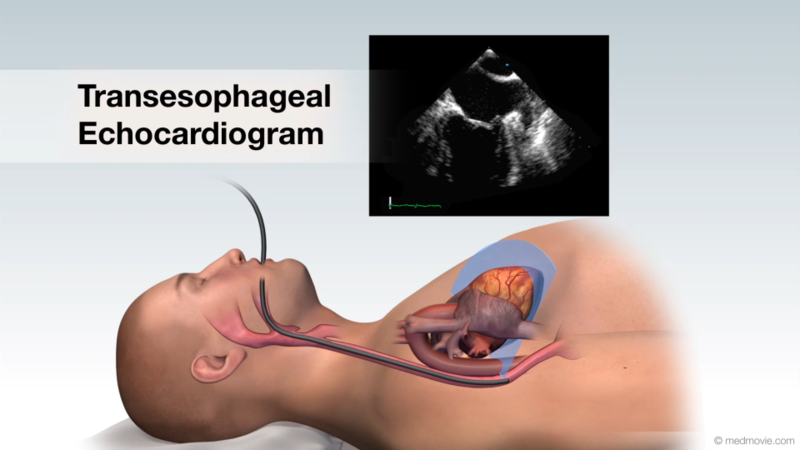 Irregular heartbeats can be seen in an Electrocardiogram or ECG. AVRT can be congenital, or present at birth, but the symptoms can appear at any time. More women than men are diagnosed with AVRT. 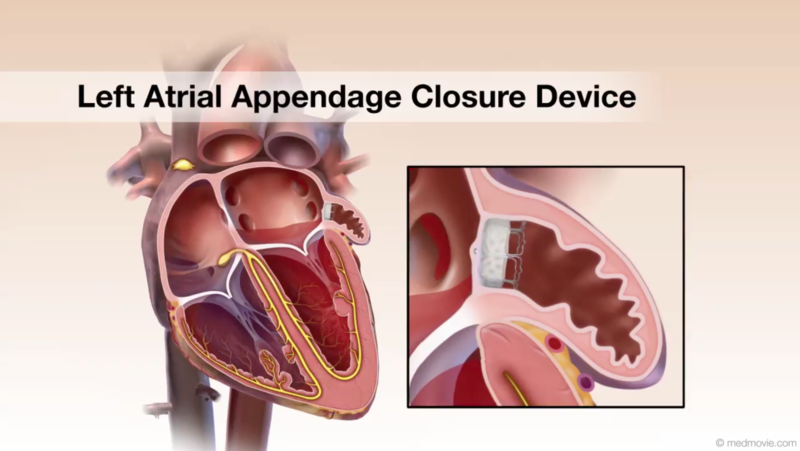 Treatment for AVRT includes medication, and an ablation procedure is often necessary.